babyballet classes are more popular than ever and we are recruiting fantastic dance teachers to help with our growth. 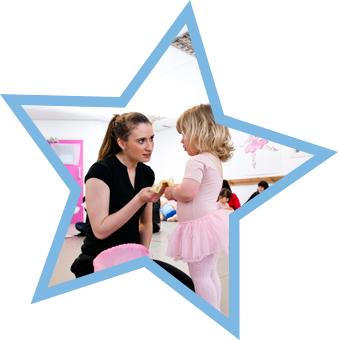 If you think you have what it takes to join our UK wide team of babyballet dance teachers, then get in touch today – we’d love to hear from you! All babyballet teachers must pass our in house qualification. The majority of our teachers also hold other professional dance qualifications and are RAD, ISTD, IDTA or BBO qualified or have a dance degree. 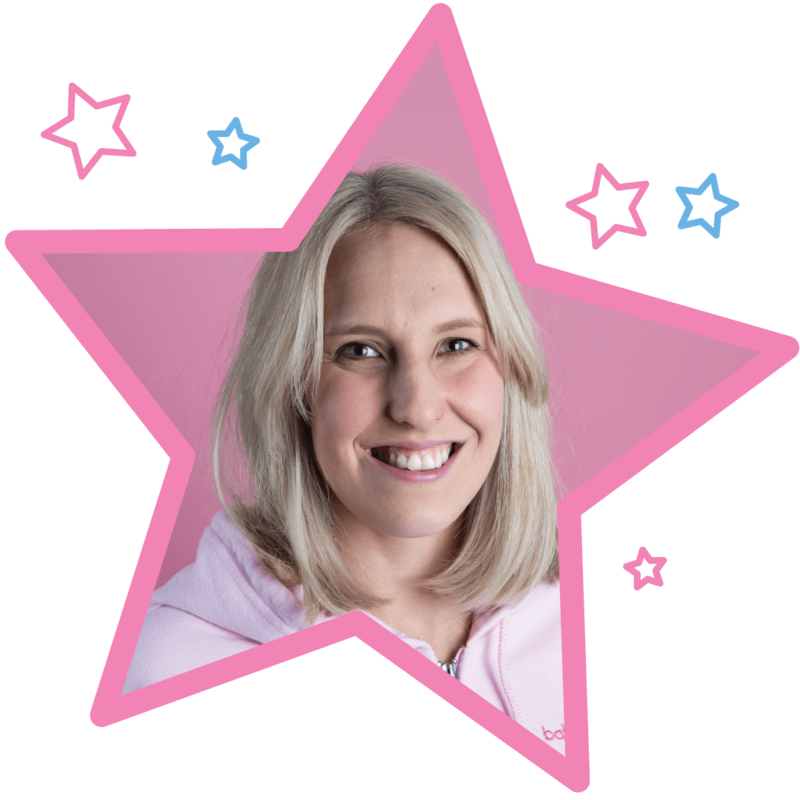 If you think you have what it takes to join our UK wide team of babyballet dance teachers, then we would love to hear from you. Please email Head Office on info@babyballet.co.uk or contact your local babyballet school. Or, if you would like to consider taking on a babyballet franchise and building and running your own babyballet school, find out more on our franchise opportunities page. No babyballet in your area? Why not open your own franchise?